So this rumour is a couple of days old, it first included details of the Archos 116 Platinum, which was officially release yesterday, so there's reason to believe that this is quite credible and the rumour runs something like this. 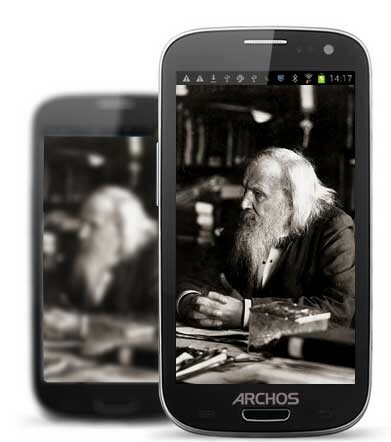 Archos is already well known for their tablets and they want to bring some of that success to mobile phones too. The plan appears to follow the 'elements' naming scheme of their tablet brethren, if the rumour is too be believed too. 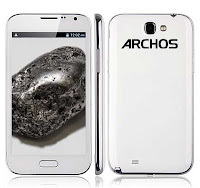 Taking a little bit of a step up there's the Archos 48 Platinum. This is seemingly a much better device by today's standards, with a 4.8 inch, 1280 x 800p screen rumoured to be paired with a 1.7 GHz Mediatek MT6589 quad-core ARM Cortex-A7 processor. The supposed 249 Euro price tag reflects the bump in quality of the components. 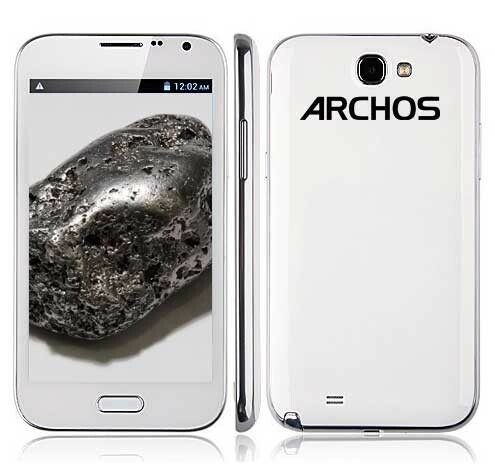 Right at the top of the line there's rumoured to be the Archos 52 Titanium, which will supposedly have a 800 x 480p screen, which we really hope isn't true because that will not be very nice to look at! Other than that the rumour mill hasn't offered up too much other than a 1.2 GHz dual core processor. If this is accurate we expect we'll be finding out a lot more at MWC in a few days! Liliputing Via AndroidCommunity. Pictures via Hi-Tech.